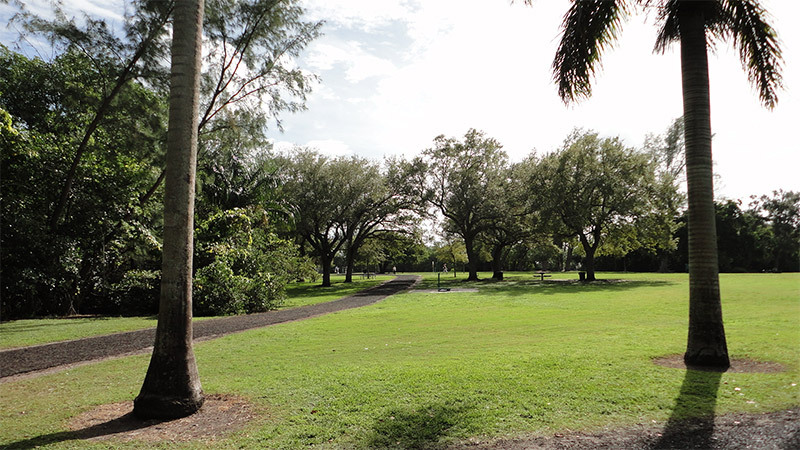 On November 1st, from 8:00am – 12:00pm, we will be meeting at Kennedy Park by the playground. Please bring bags, comfortable shoes and clothes, water. We will be bringing water and bags as well. Invite all your friends, and we can also give out service hours if you are in high school. Wear comfortable clothing that you don’t mind dirtying or you may have a problem when picking up trash on the beach! 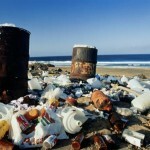 When spending time at the beach, avoid taking anything that could cause problems as rubbish. Take all your rubbish out and be careful not to let plastic bags and other light items blow away when you’re not paying attention; put them away before that can happen. Also check that you’ve collected allof your belongings before leaving. Stray flip-flops, food containers, towels, etc., all become beach junk when abandoned. Consider keeping records of cleanups between different times, to see if the rubbish is getting worse or improving. This can be useful data to petition local authorities and governments with. 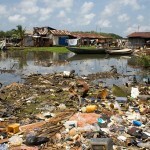 Help small communities, school children and others learn how to clean up coastlines and why it’s important. Hold talks, seminars and workshops to help others learn about the need to care for our oceans and beaches. Teach people to use less and recycle or reuse what we already have so we make less rubbish in the first place. As well, encourage people to stop throwing rubbish into the street because it ends up in the drains and then at the beaches and the sea.